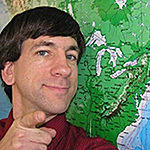 Students can use online geographic information systems (GIS) mapping technology to investigate a multitude of environmental, historical, economic, and other topics. 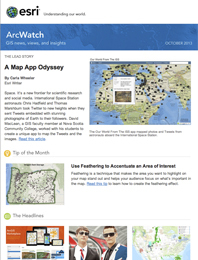 Using today’s web mapping tools, such as Esri ArcGIS Online, students can research issues, compare data, and analyze patterns using maps that they create and modify. Students can use web maps to learn about the dynamics of the planet, including changes in land use, demographics, and the climate. They learn why the scale that a problem is studied at makes a difference in understanding and solving the problem. They also gain a deeper understanding of Earth’s large, interconnected systems, such as the carbon cycle, the circulation of the oceans and atmosphere, and the water cycle. For example, this map helps them to learn the fundamentals of plate tectonics by investigating the types and locations of plate boundaries, earthquakes, and volcanoes. Students also can use web maps to learn more about the RMS Titanic, the passenger vessel that sank in the Atlantic Ocean in 1912. 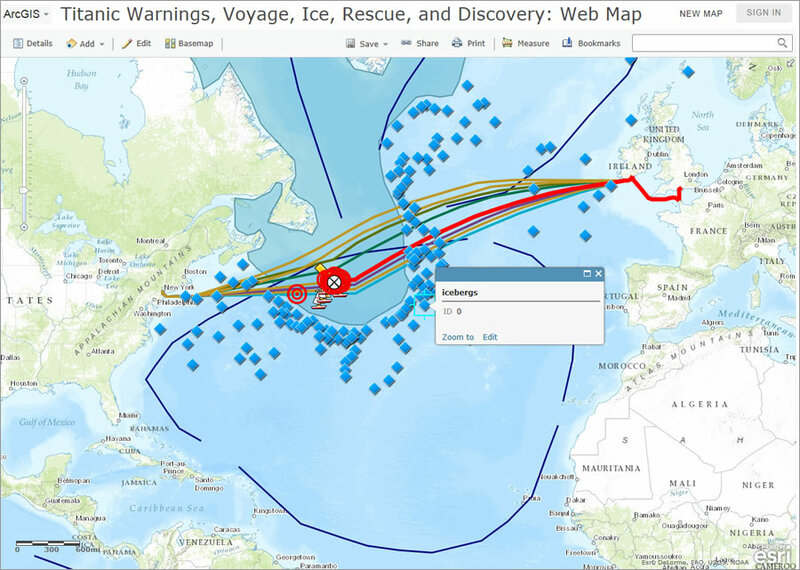 Students can analyze information about the Titanic‘s route, ice warnings, rescue ships, and eventual discovery in 1985 using a series of layers inside this map, which was created on the 100th anniversary of the sinking of the ship. 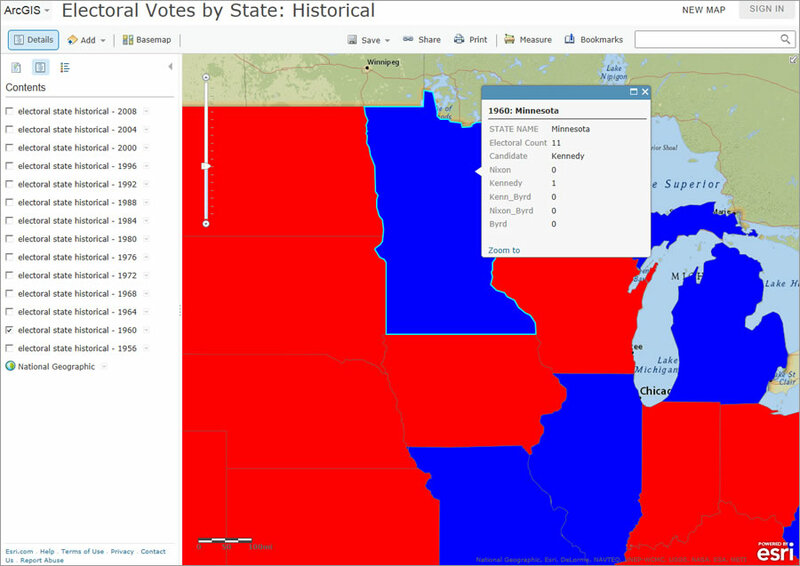 Students can examine electoral votes by state going back to the 1956 presidential election. How have states’ patterns of voting for Democratic or Republican candidates changed or stayed the same over time? Over the past 50 years, which election was the closest based on the number of electoral votes? Which election was the most one-sided? How has the state where you live voted over time? How has the number of electors in each state changed over time and why? If you were a candidate, where would you spend most of your time campaigning today versus in 1956? What are the “swing” or battleground states, and how have the voters there cast their ballots recently?